Meaning 'new arrival', Sinkeh is no longer a newcomer in the hospitality scene, but remains elusive owing to its discreet location on Lebuh Melayu. Spot the woody vine that snakes across the entrance to find Sinkeh. 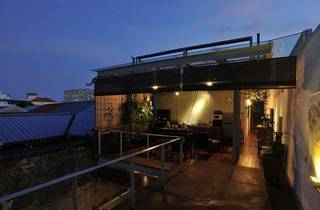 Owner Chee Sek Thim delves in theatre, which explains the inclusion of a working space furnished with theatre lighting systems and sound equipment for budding artists to explore and play. 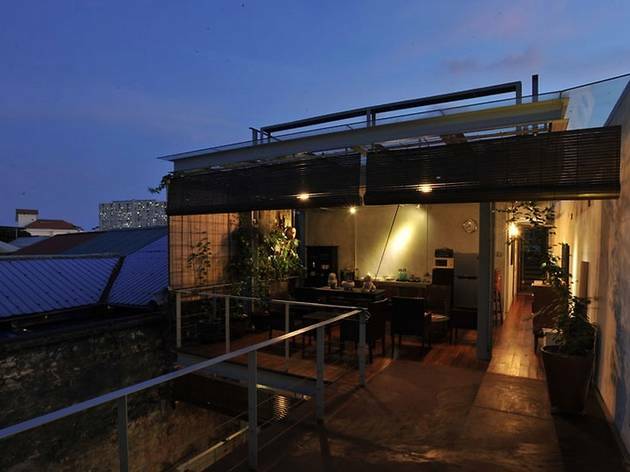 If you plan to catch a few winks here, Sinkeh has three single and six double rooms done up in contemporary fashion with a library and an open patio.